DETROIT, MI -- Kia is telling owners of nearly 72,000 older SUVs in the U.S. to park them outside because an electrical short in a computer can cause engine fires. In documents posted Tuesday by the National Highway Traffic Safety Administration, Kia says that water containing road salt can get into a braking control computer. That can cause wiring connectors to rust and a circuit board to short, possibly sparking a fire. The problem was discovered after a 2008 Sportage caught fire while parked in a driveway in April. The documents show that Kia received a total of nine complaints about "thermal events" in the SUVs. No crashes or injuries were reported. 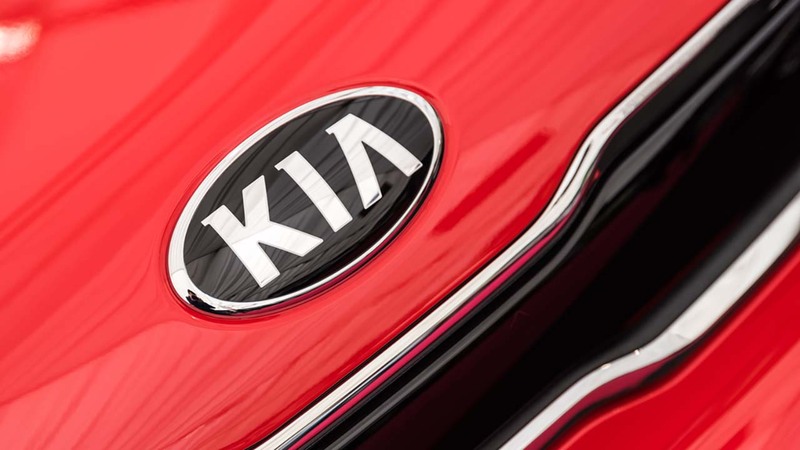 Kia will notify customers about the recall, which will begin on Nov. 28. Letters sent to owners will tell them to "park your vehicle outdoors and away from other vehicles or structures until you have the recall repair performed," spokesman James Hope said in a statement. If dealers find wiring rust, they'll replace the computer assembly. If there's no rust, they'll replace a cover, the company said in documents.